Sometimes when new tech initiatives come along, you put off using them because you think they will be too complicated and/or will only make sense to the real tech geeks. I confess to feeling this way about ePub at first, but having had a good old play with them alongside my colleague Wendy Liao, I now think they are easy to create and offer great potential for learning in the classroom. There are a few tricks to know before getting started (see below), but once you know what they are, it’s pretty much smooth sailing from there. Anyone who can make a Pages document, can make an ePub. I know that I’m not the only educator looking for innovative ways to share student work with the wider community. By having students create ePubs, they can share their work with anyone who has a iPod/iPad. Our students can become published authors in a few clicks. This has great potential for all curriculum areas. When on a field trip, luxuries like WiFi are not usually available. Students can make notes/observations on a teacher-created ePub while offline, and email the notes to the teacher (or themselves) for later use when they return to a WiFi environment. Images, audio and video can be incorporated into ePubs. This means students can access pre-selected material to support learning using multiple literacies. In the example I refer to below, Wendy embedded audio files of the correct pronunciation of some of the images/vocab she wanted the students to understand (see photo, left). This format also allows students to show their understanding in a variety of forms, which can be embedded in an ePub. They are not limited to word processing. One of the best things about an ePub is that they are read on devices that are inherently mobile – iPods/iPads. You can read them any time, anywhere, without the need for a wifi connection. Chinese teacher Wendy Liao created an ePub for her Grade 6 students to work with when they visited Chinatown during the lead up to Chinese New Year. Here is the link if you would like to try it out for yourself. Students downloaded it at school (with wifi access), then made notes as they went along (by highlighting a passage, clicking note, then typing their response). When they returned to school, they emailed their group’s notes to Wendy, and she had each group’s feedback instantly. If you are running Pages 09, then you can turn any word processing document into an ePub. 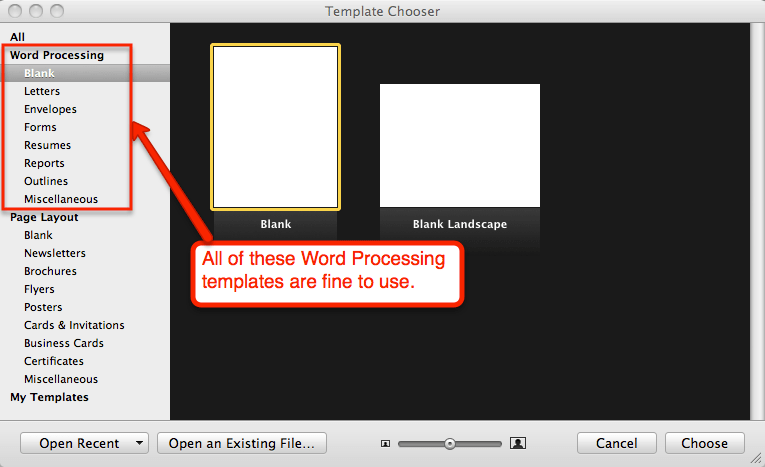 That’s the first trick – it has to be a word processing document to make an ePub. To make your ePub more visually interesting, use styles & formatting. Click View – Show Styles Drawer while in Pages to enable formats that ePub recognize. Make use of the master template of ePub Best Practices provided by Apple instead. This way, you can copy and paste the formatting, which will allow you to work within a proven document – much easier than starting from scratch. This Apple Support page has excellent information when and how to use ePub. I would love to know how you are using them in your schools, so feel free to share your ideas! This entry was posted in Uncategorized and tagged ADE, Ambassador, Apple, Author, Chinese, ePub, iPad, technology by klbeasley. Bookmark the permalink. Of course, use the iPads for trips? Too many schools are way too protective of these devices. As you already know, their mean’t for portability! Congratulations, on having the courage and trust touse them “in the field” with students. Was this a tough thing to do? What if there is a big downpour of rain? Actually, it DID rain! You know Singapore…! The kids were very protective of the devices, and they do have covers/screen protectors on them. No harm done thank goodness. We like to get them out and about as much as possible (same with the iPod Touch sets). The iPod Touch has got a couple of great apps that help with reflection on trips – of course the camera/video is great for documenting where they have been, and voice memos are excellent ways of recording thoughts/sounds at the time. I like using Sonic Pics to have students make a slideshow of images they have taken, which they narrate over the top. Thanks for this well-organized and clear post, K-L! I must admit I didn’t really see a purpose to this until reading your post. What about non-Mac users? Any suggestions? Great tips, thanks. But my download of the epub does not include the audio and images, just the file names. The whole epub is almost 4 mb, so I’m assuming the download included the a/v, but there’s a trick to opening them? I’m using Stanza epub reader.